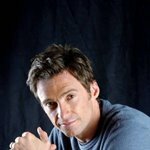 Born in Sydney of English parentage, and the youngest of 5 children, Jackman has a Communications degree with a journalism major from the University of Technology Sydney. 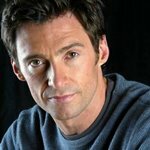 After graduating, he pursued drama at the Western Australian Academy of Performing Arts, immediately after which he was offered a starring role in the ABC TV prison drama "Correlli" (1995), opposite his future wife Deborra-Lee Furness. Several TV guest roles followed, as an actor and variety compere. 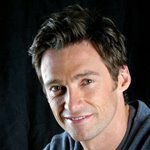 An accomplished singer, Jackman has starred as Gaston in the Australian production of Beauty and the Beast. 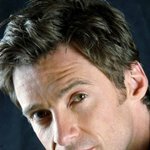 He appeared as Joe Gillis in the Australian production of Sunset Boulevard. 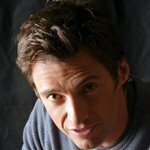 In 1998, he was cast as Curly in the Royal National Theatre's production of Trevor Nunn's Oklahoma. 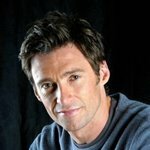 Jackman has made two feature films, the second of which, Erskineville Kings (1999), garnered him an Australian Film Institute nomination for Best Actor in 1999. 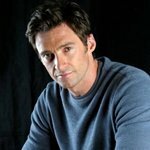 Recently, he won the part of Logan/Wolverine in the Bryan Singer- directed comic book movie X-Men (2000). 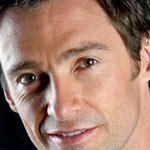 In his spare time, Hugh plays piano, golf and guitar and likes to windsurf.